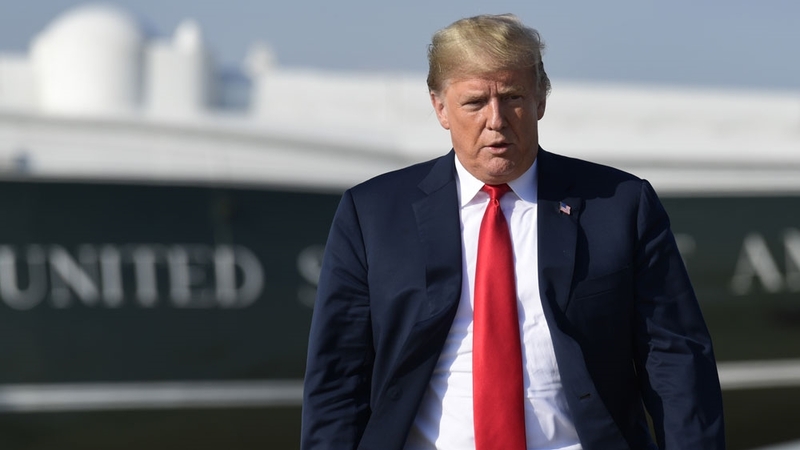 US President Donald Trump engaged in “dubious tax schemes”, including cases of fraud in which he and his siblings helped their parents dodge taxes, the New York Times reported on Tuesday, citing more than 200 tax returns it has obtained. The Times investigation showed Trump received from his father’s real estate business the equivalent today of at least $413m, the newspaper reported, citing a “vast trove” of confidential tax return and financial records. The newspaper also said, citing interviews and records, that Trump and his siblings set up a sham corporation to disguise millions of dollars in gifts from their parents. Charles Harder, Trump’s lawyer, told the Times its report was inaccurate. The Times said its analysis drew on tax returns of Trump’s father, among other documents, but not Trump’s personal tax returns.